Well, I should admit that I’m not explore much about Jakarta because I didn’t know about Wayang Wong Performance for years I’m living here. I know Senen Area for it’s famous Kue Subuh Market and Second-Hand Clothing Market, but not this performance. So, it feels like find another hiding treasure. Last Saturday I walked along Kalilio Street, The Wayang Wong Bharata Building is not quite stand out but this performance is famous here, so everyone I asked can direct me to this building. Some people I asked said the ticket always sold out. 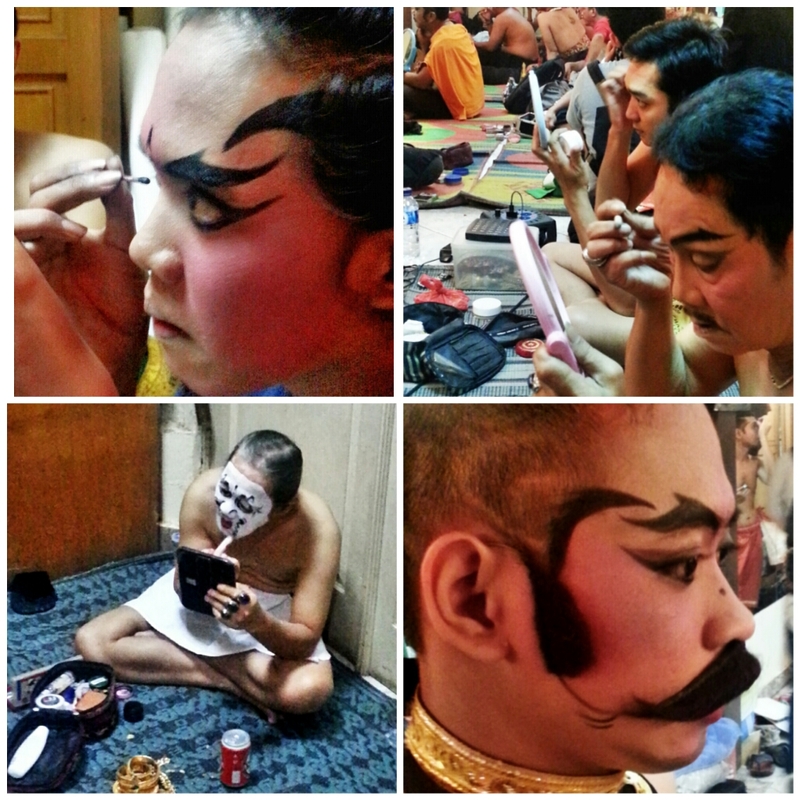 I met one of senior dancer, Mr Tyo, he allowed me to watch him painted his face with Gatot Kaca Character and he shares some stories about this group. He said, the group established at 1963, named Pancamukti, but during the time, Pancamukti bankrupt and then re-established in 1972 as Bharata until today. “I met a toddler dancing beautifully” I said. 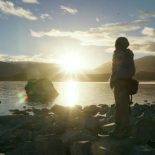 “yes, the teens and toddlers are our third generations. Toddlers not yet perform but they can dance and sing… at the beginning, we came from several families who love Wayang Wong and try to preserve it by regularly held performances, now we become one family with three generations” Mr Tyo replied. Mr Tyo also allowed me to get around to watch another dancers preparations. I found out that every dancers painted they own faces into the character they held, then a senior checked and do some correction if needed. Stage Make-Up; the beard is a fake beard, made by black straw and wire.. and this fake beard was ‘hanged’ in the ear like eye glasses. I also watched their final rehearsal from backstage with some kids from Bharata group, this kids are very keen about Wayang Wong, they imitating their seniors dancing and singing, while sometimes they shouting which character they wish to perform someday. 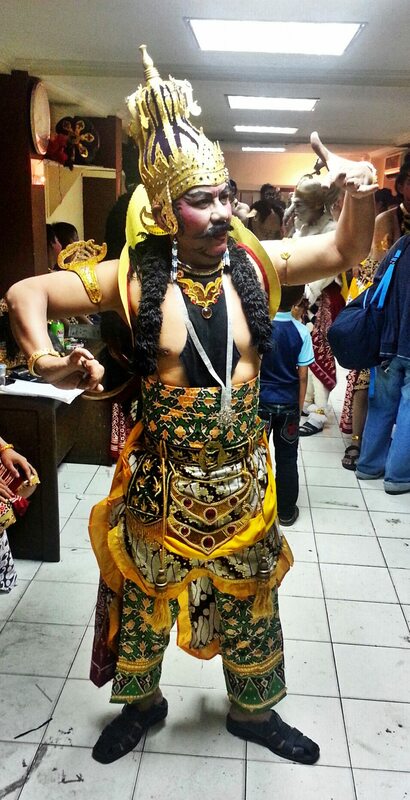 This entry was posted on January 4, 2015 by Utami Isharyani in Culture, Jakarta, Travel To, Travel Type and tagged #Bharata, #Jakarta, #WayangWong, centraljava, Culture, indonesia, performance.